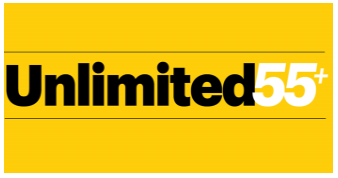 Sprint, perhaps anticipating its potential union to T-Mobile, is jumping on the 55+ unlimited cellular plan bandwagon. The new plan pretty well matches T-Mobile's own 55+ discounted plan, with a couple of noticeable differences. Sprints deal, advertised as a limited-time offer, provides up to two lines for $70/month total ($50/month for the first line & $20/month for the 2nd, with autopay) for unlimited data, talk, and text for people who are 55 and up. The new plan is only available in Sprint stores starting May 18th, 2018. Unlimited Everything (with caveats! ): Talk, text, and on-device data are unlimited and there are no overage charges to worry about. Network Management: All data is subject to network management policies and may be deprioritized when the network is congested. Mobile Hotspot: Unlimited, but only at 3G speeds (Sprint does not specify a precise speed, but we're assuming around 500-600 kbps like the other carriers define). International Use: Includes 'Sprint Global Roaming' service, which includes free unlimited data (2G speeds - 64kbs) and text messaging. Voice calls are 20-cents a minute. 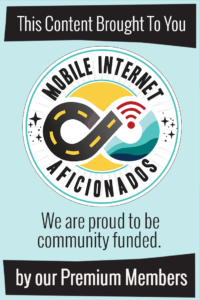 High-speed data passes are available for an extra daily or weekly fee. Add-ons: For an extra $10/month per line, you can get 10GB of high-speed mobile hotspot use (reduced to 2G speeds after 10GB/month) plus HD streaming (1080p resolution), music at up to 1.5Mbps, and cloud gaming at up to 8Mbps. Network management at 23GB of data are used in a month. Reduced streaming resolution & speeds for video, music and cloud gaming. 10GB of high-speed mobile hotspot data (followed by unlimited 2g for the rest of the month). The last two features - faster streaming and 10GB of high-speed data - can be added to the 55+ plan for an additional $10/month per line. With two lines, that brings the price up to $90/month, only $10/month less than the Unlimited Freedom plan. Those who don't mind all data use being subject to network management, especially those who might be in uncongested markets. This new plan is priced the same as the T-Mobile's 55+ One plan offering similar features (3G hotspot use, reduced video, no Netflix) with the same option to upgrade to 10GB of 4G hotspot data and HD video for $10/month. The difference is T-Mobile includes taxes and fees, and network management does not kick in until 50GB of usage in a month. 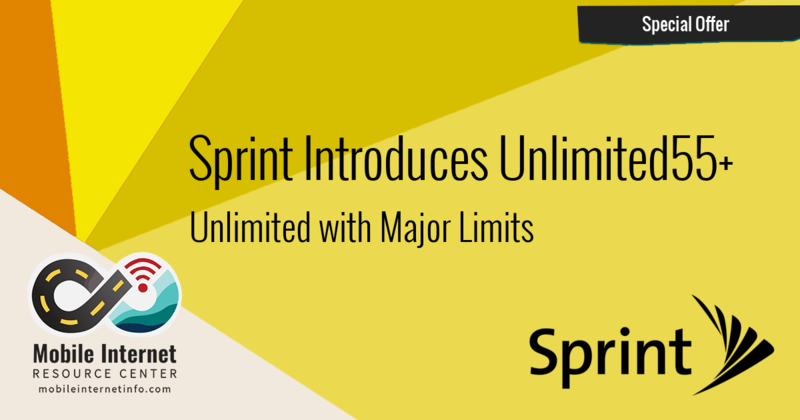 Of course the biggest limitation for traveler's is Sprint's limited network coverage.